Autoelectro has diagnosed and resolved an issue on two Nissan models, as well as a common problem linking overcharging alternators and the ‘smart charge’ system. Focusing on the Nissans first, affecting both the Micra 1.2 petrol (2010-2017) and Note 1.2 petrol (2013-2018), a problem has been discovered with the push-start ignition switch, which can remain in the pressed ‘ON’ position and not return after the engine has started. Before replacing, Autoelectro advises that the starter motor be checked for obvious signs of burnout: Blue colour on armature shaft near pinion, Rattling inside when shaken, Burning smell, Damaged teeth and Varnish leakage. If the starter motor is diagnosed as a faulty, before replacing it, a modified push- start button (Nissan 25150-1HA2A) must be fitted and all wiring checked. Moving on to the battery problem, affecting the Ford Fiesta 1.4 diesel (2002 to 2009), Ford Fusion 1.4 diesel (2002 to 2011) and Mazda 2 1.4 diesel (2003 to 2007), Autoelectro’s team of experts have listened to reports from technicians, claiming that after fitting a replacement alternator, the battery warning light stays lit up on the dashboard and/or the alternator is overcharging. 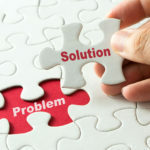 The alternator is operated through a ‘smart charge’ system; if the battery being used on the vehicle is a standard lead type battery and not the recommended silver calcium, then the alternator will not function correctly – the battery voltage should be 13.8V. ■ A/S pin: It must match the battery voltage. The feed is from the central junction box in the engine bay. A high- resistance on the fuse contact can cause a voltage drop, resulting in the smart charge dropping out. ■ RC and LI pin: The two pins need checking back to the PCM for resistance by isolation from ground and each other. ■ LI pin: This pin requests the load from the PCM to the alternator. This will be a square wave pattern that will change with load request. Technicians need to switch on functions, like lights and heaters, for this test, back probing with the plug connected. If there is no change in the patterns, this would indicate a possible PCM fault. ■ RC pin: This pin is the feedback from the alternator and must remain in a constant square pattern. If the pattern mirrors the SIG pin pattern, this would indicate a possible alternator fault. When fitting a new alternator, technicians must ensure the battery is fully-charged or jump-start the vehicle. 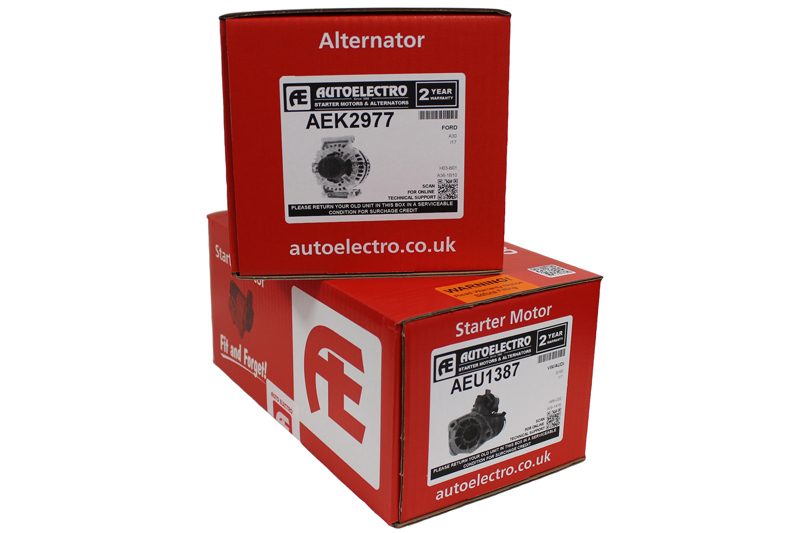 The alternator can run up to 18V, so jump-starting the vehicle can actually damage the alternator components. It is worth noting that Autoelectro’s experts believe that if a vehicle is struggling with a flat battery on a regular basis and a 3.5A discharge is present, it is likely that the regulator/smart charge system is not shutting down. This is normally caused by a break in the wiring loom or poor connection on the RC terminal to the alternator. For more information about the range of products and technical tips available from Autoelectro, click here.